Manrai Ramen bills itself as “Onaka no tomodachi”, a friend of your belly. The generous helpings will surely fill you up. Besides the usual miso, shoyu, tonkotsu, and shio ramen types, they also serve regional varieties of ramen. They’ve got a hearty Sendai version of tsukemen laden with bean sprouts and menma. Their menu also touts fiery versions of tantanmen and other specialties. 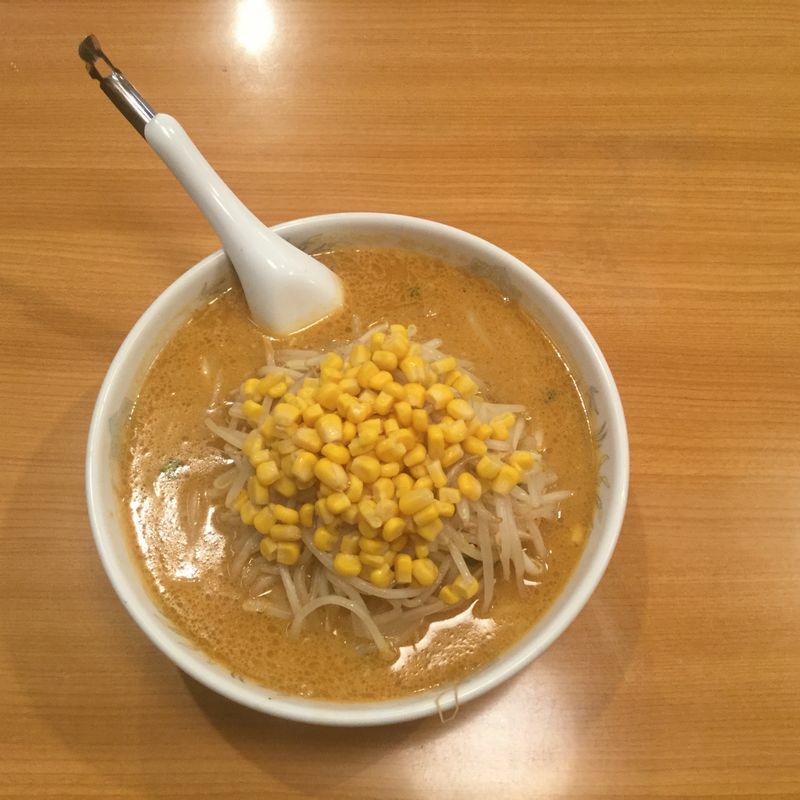 I had miso ramen with a generous helping of corn. 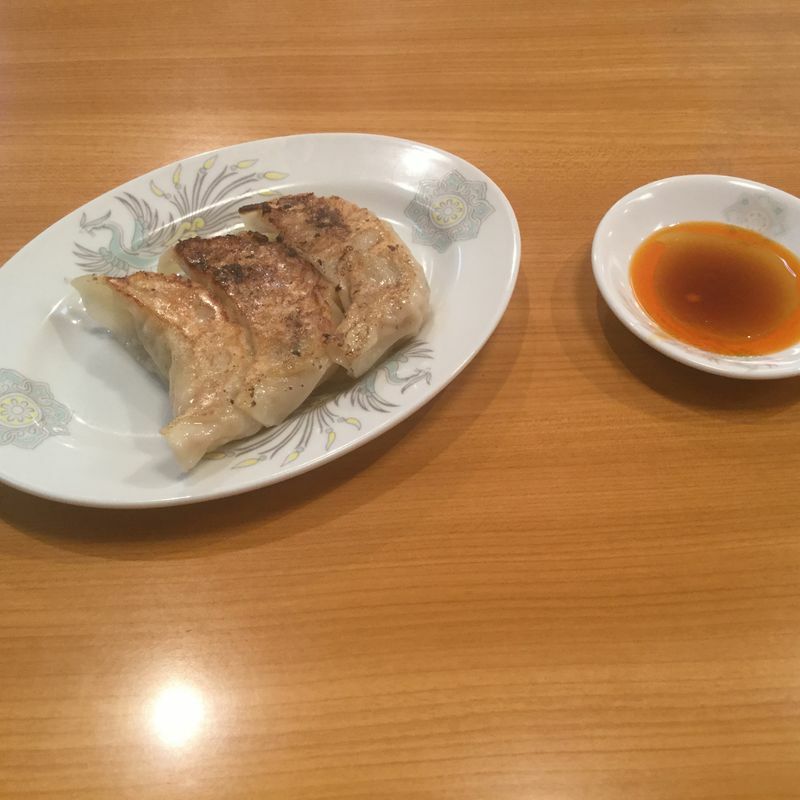 I’m glad I only ordered three gyoza. It was a lot for me. It’s pretty good value for the price.